Canadian actor and comedian Tony Rosato, who provided the voice for Luigi in the animated series The Adventures of Super Mario Bros. 3 and Super Mario World, has died at the age of 62 of a suspected heart attack, the Toronto Sun reports. Rosato, a veteran of Canada’s SCTV along with Night Heat and Relic Hunter, was diagnosed late in his life with Capgras Delusion, a condition that led him to believe that his wife and daughter had been replaced by imposters. In addition to his TV and animated work, Rosato also had small roles in Resident Evil 3 and the Sam & Max animated series. To many of you, though, he’ll always be Mama Luigi. 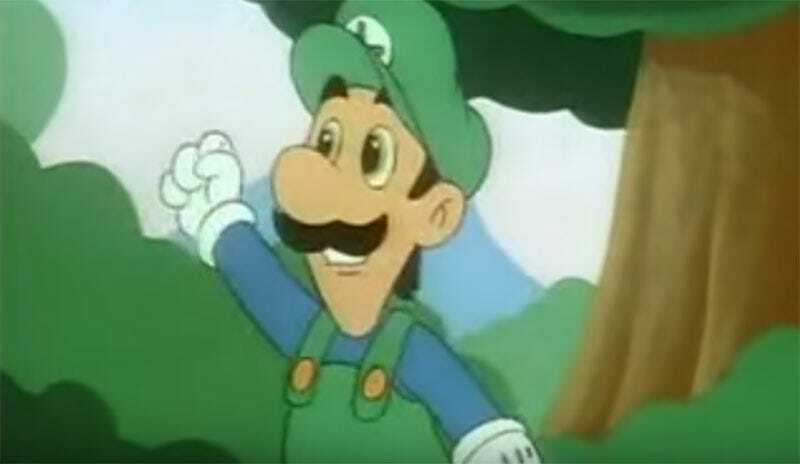 Actor Danny Wells, who played Luigi in the Super Mario Bros. Super Show, passed away in 2013.